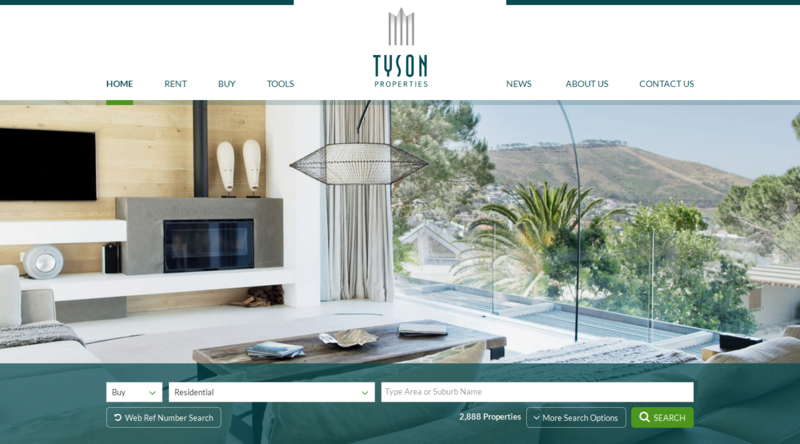 Established in August 2005 by experienced estate agent Chris Tyson and businessman Gavin Cunningham, Tyson Properties started out with a single real estate office based in Morningside, Durban. 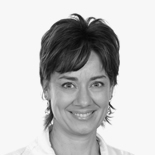 Ten years on, they employ more than 270 agents and employees in 19 offices. 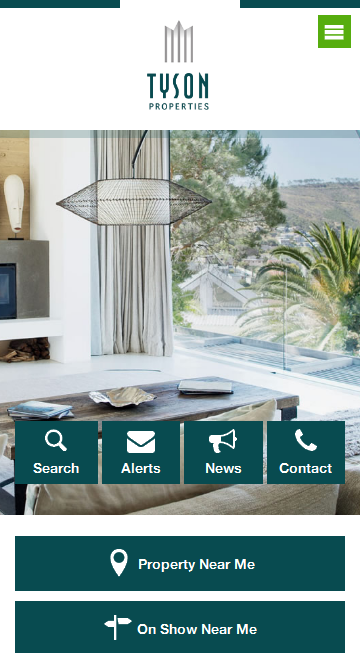 The company now includes Residential, Commercial and Rental Properties in its portfolio and a Property Management Division. 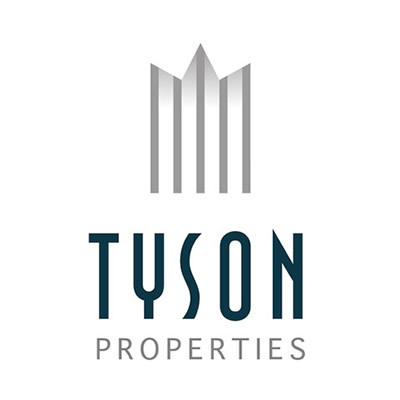 Tyson Properties would like to compliment the excellent team at Prop Data. We always receive friendly and helpful service and the team go to great lengths to answer our queries and to solve any issues. We are thrilled with our website and the continual upgrades and advances to the system are always welcome. We have a great working relationship with the team and would highly recommend their services to other companies.